Canine parvovirus is a contagious virus that can infect any dog at any age, but is usually found in puppies less than 6 months old. A dog infected with parvo is contagious for about a month after you first notice signs. The dog will pass a large amount of the virus in its stool during the first two weeks after infection. The virus can survive for a long time, in almost any environment. Contact with every day objects that are infected: clothing, shoes, equipment etc. Parvo is common in places with overcrowding and poor sanitary conditions. There are two forms of parvovirus. If your dog has one form, it will not necessarily have the other form. Not all infected dogs have every symptom and these signs can often be caused by other diseases. If you notice any of the above symptoms, go to your veterinarian immediately. Parvo can be fatal if left untreated. The most effective way to test for parvo is an ELISA test. 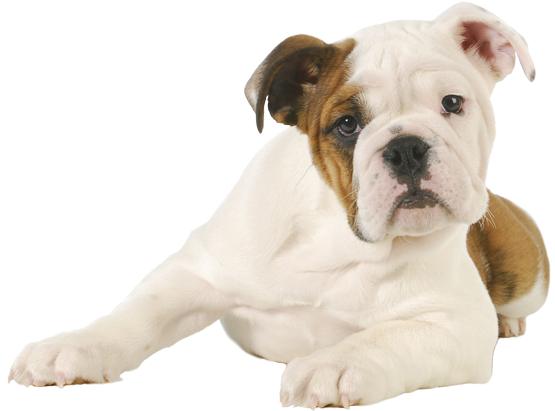 Your veterinarian will perform a rectal swab and test it for parvovirus antigens in your dog’s feces. Your dog is recovering from intestinal tract damage and may have a loose stool or no stool at all for the first few days. The best prevention for parvovirus is to follow the vaccine schedule that your veterinarian recommends. The standard schedule includes a series of parvovirus vaccines. Keep your newly vaccinated puppy away from other dogs for 2 weeks after the last shot. Caught early enough and properly treated, many dogs will recover completely and return to normal within a month, with no permanent effects.